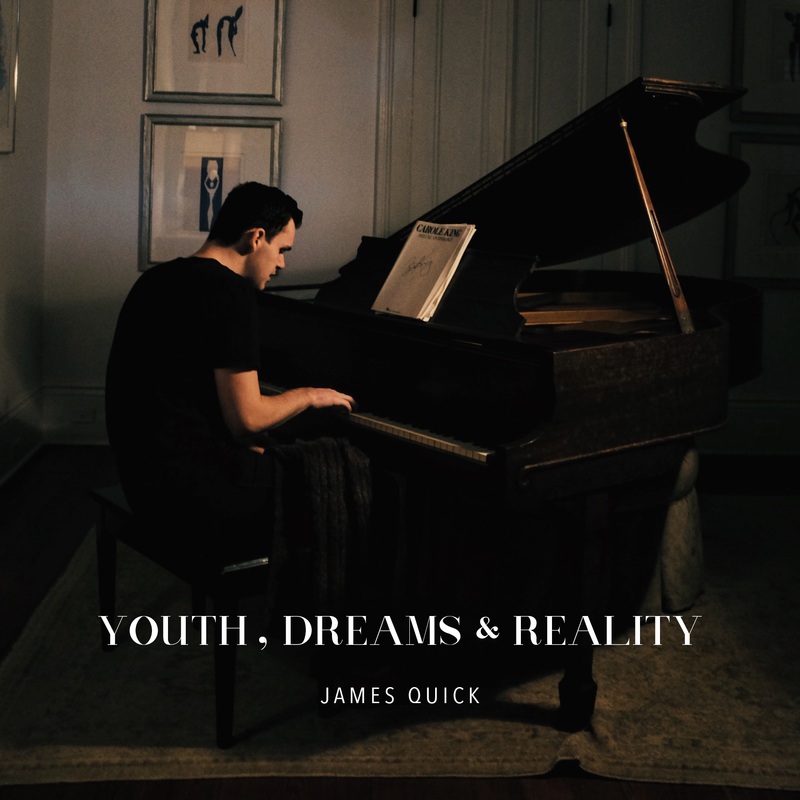 Twenty-year-old singer and songwriter James Quick’s newest EP is a beautifully crafted compilation of two songs, “Ten & True” and “One Night,” which sum up all that is its title: Youth, Dreams & Reality. Quick, whose song “Sick Fool” was previously described by Atwood Magazine as a redefinition of pop music, hails from San Francisco and currently resides in New Orleans, where he had the opportunity to open for Aaron Carter earlier this year. With over 1 million combined streams on Spotify (mostly from his 2016 debut EP Leftovers) and even more music on the way, this year has been an exciting and fast-paced jump-start for the young artist. However, as Youth, Dreams & Reality reiterates, this is still just the beginning for James Quick. The simplicity of this song is what makes it so wonderful. It’s almost therapeutic, or meditative to take in. Everybody has a dream or something that they love. “Ten & True” is an innocent, yet urgent message to never give up on that thing that keeps you going. “One Night” begins with three descending chords on the piano that continue on as Quick’s catchy lyrics and soothing harmonies enter the song. Soon following, a hypnotizing beat, high-pitched melodic piano notes, and strings join the verse. James Quick sings the verse with such ease, each word flowing effortlessly from one to the next with catchy rhymes that in no way lack meaningful words. It’s funny that one night is all it takes to tare down weeks of conversation leading me back to this place I know too well a second home right here. Just don’t call me tomorrow with some tail that’s filled with sorrow bout how it was hard to choose, he had the moves, he had the shoes, well baby sounds like love. The lyrics are so thoughtfully crafted and so carefully narrated. Any person going through the ups, downs, lies and lusts of dating will relate to these lyrics. The music beneath the words is what brings the song to that next level. It embodies what he’s singing about in a way that words simply cannot do. “I actually had no direction for ‘One Night’ going into the session. I had a rough night the day before and came in just trying let out some steam. Unlike every other time I’ve starting writing, I made the beat first. Then added the piano and strings and starting piecing together sections. I was trying to capture the heaviness of what I was feeling. Also, having the song revolve around the beat allowed me to add a strong lyrical component. I definitely let the song go in its own direction,” said Quick. He did indeed capture the heaviness; there’s a very specific feeling you get when you’re in the heat of the moment of that kind of heartache in a relationship, and Quick was able to hone in and capture it with the entirety of this song. Any person going through the ups, downs, lies and lusts of dating will relate to these lyrics. The chorus of “One Night” has the emotion and vibe of “Pray You Catch Me,” a song off of Beyoncé’s Lemonade. 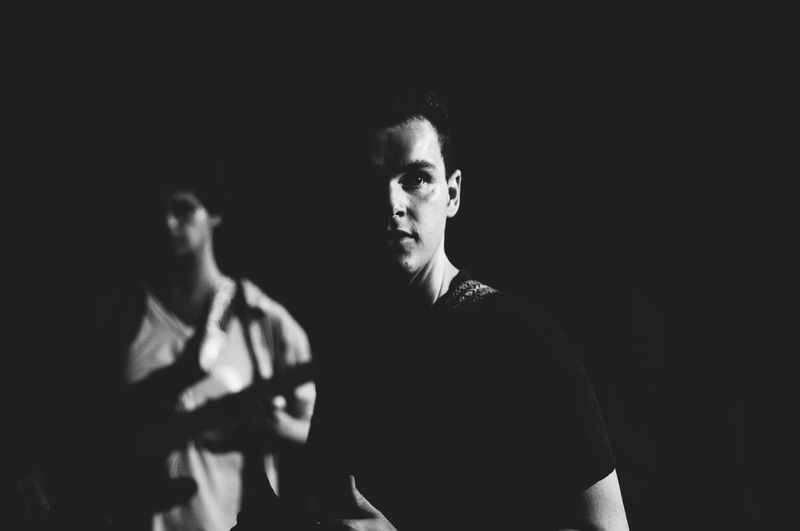 Beyoncé may not be what comes to mind when you think of James Quick; however, Kevin Garrett, another singer/songwriter, co-wrote that song with Beyoncé; and although they each have their own unique sound, there are several parallels that can be drawn between Quick and Garrett – point being, the chorus of “One Night,” which has now been compared to a Beyoncé song, is nothing short of powerful. The harmonies Quick uses to emphasize certain words of the chorus hold so much passion. His voice is soft, yet strong. Its contrasting elements make it unique, leaving you wanting more. The song fades out with the same three descending piano chords it opens with and lyrics that tie the bow on the story of almost love and heartbreak. I wish that I could walk away from you and say at least we had our time, but I don’t think I even know a single thing about the real you. Now that you have seen that I’m a fool for you, know that I am through with you, guess I’ll never know which part was really true. The mood set by the music, combined with the raw lyrics and James Quick’s voice (which is a whole other instrument on its own) allows for the layered, complex perfection that is “One Night.” James Quick’s producing skills match his singer/songwriter talent. His lyrics are refreshingly honest, and each one of his songs has a unique pull that will draw you in. 2016 has been a long and busy year, and this is just the beginning for him. 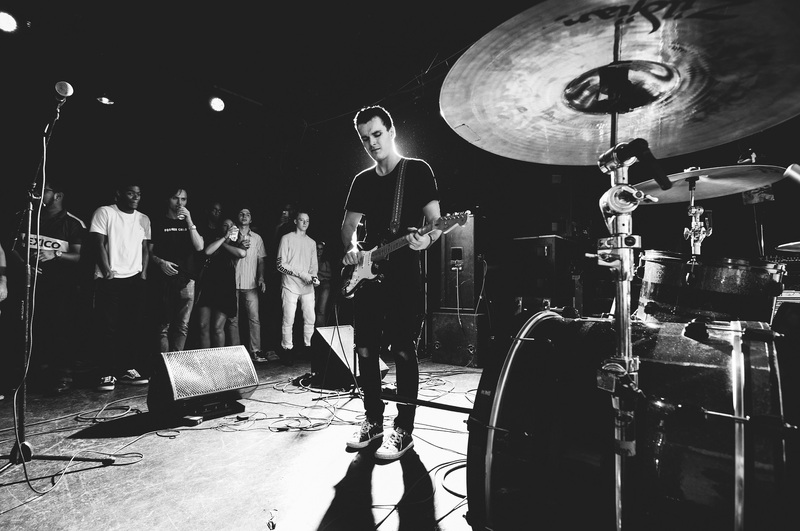 Keep a lookout for James Quick, and enjoy Atwood Magazine’s premiere of the aptly-titled Youth, Dreams & Reality.